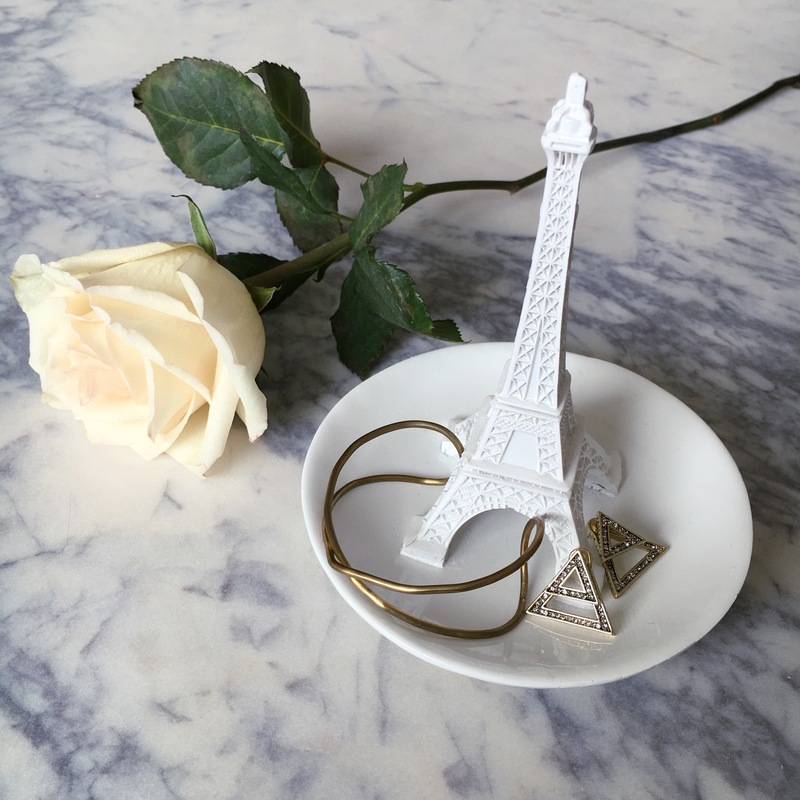 Over the last few months you may have noticed Rocksbox jewelry in my outfit posts. 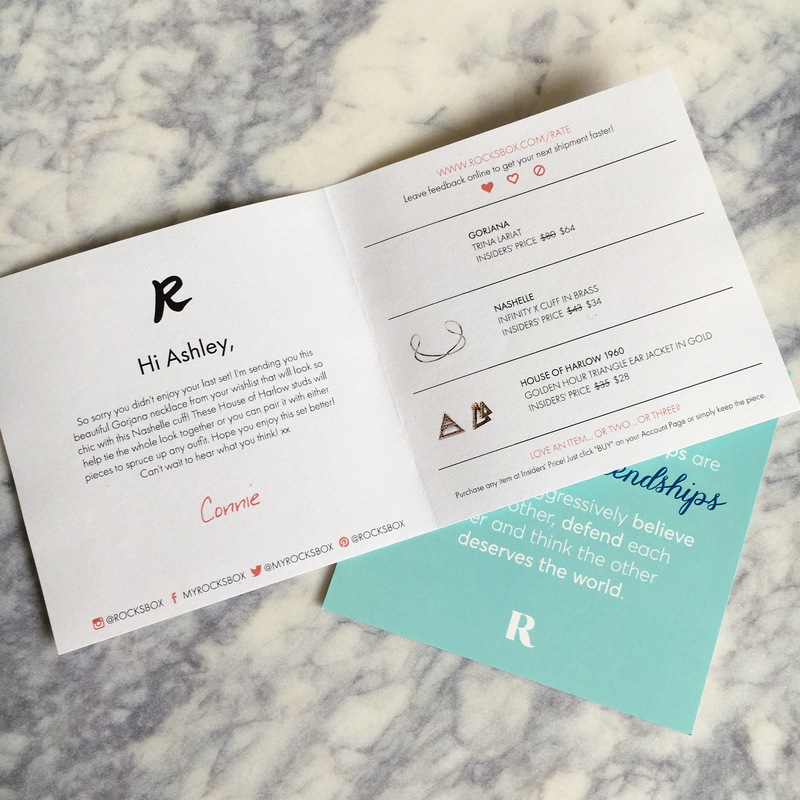 I thought I would talk about my experience with Rocksbox today and explain more about what is it. 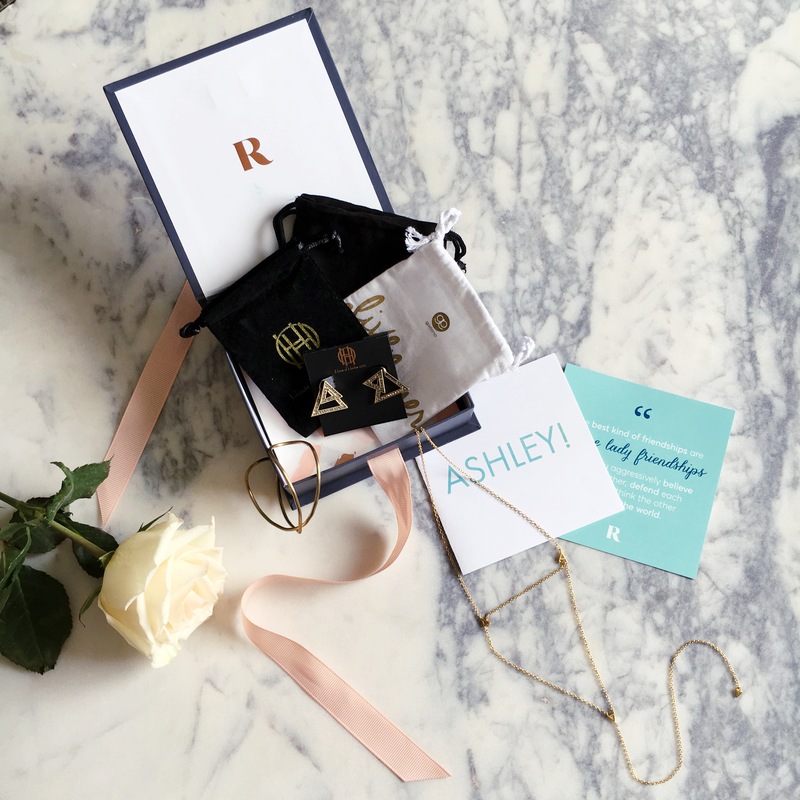 Rocksbox is a jewelry subscription service that will send you 3 pieces of designer jewelry (including Kendra Scott, House of Harlow, and Gorjana) to try out for as long as you’d like. 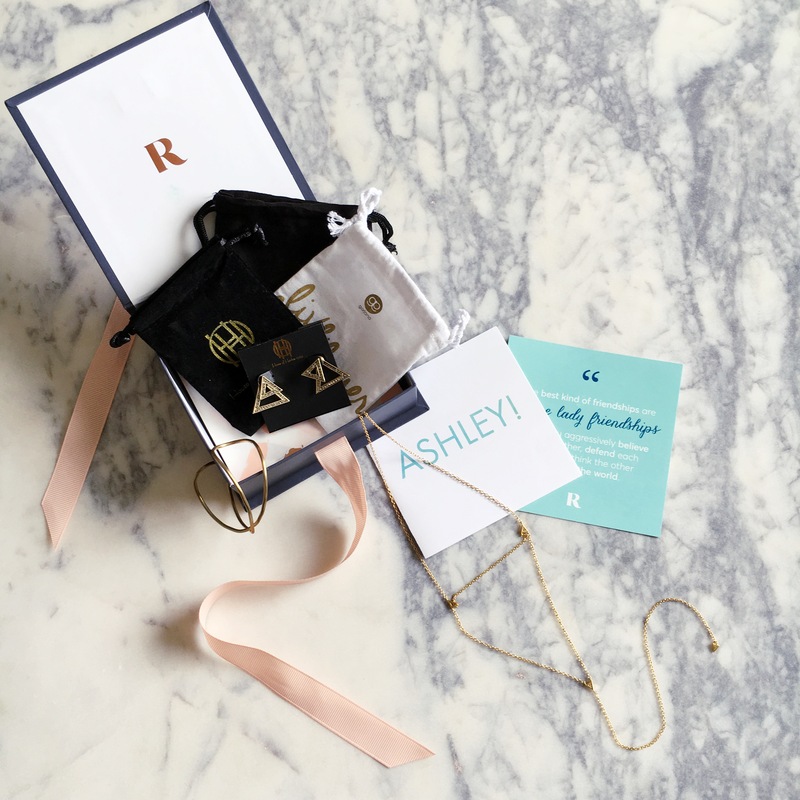 The subscription is $19/month and you can wear the jewelry as much as you’d like and then send it back, or you can purchase any of the pieces you would like to keep. You can also switch out the jewelry as many times as you’d like to. Starting is simple, all you have to do is answer a few questions about your style and the browse the selection of jewelry to make your wishlist. Once you have selected pieces for your wishlist, a stylist chooses 3 pieces to send to you. 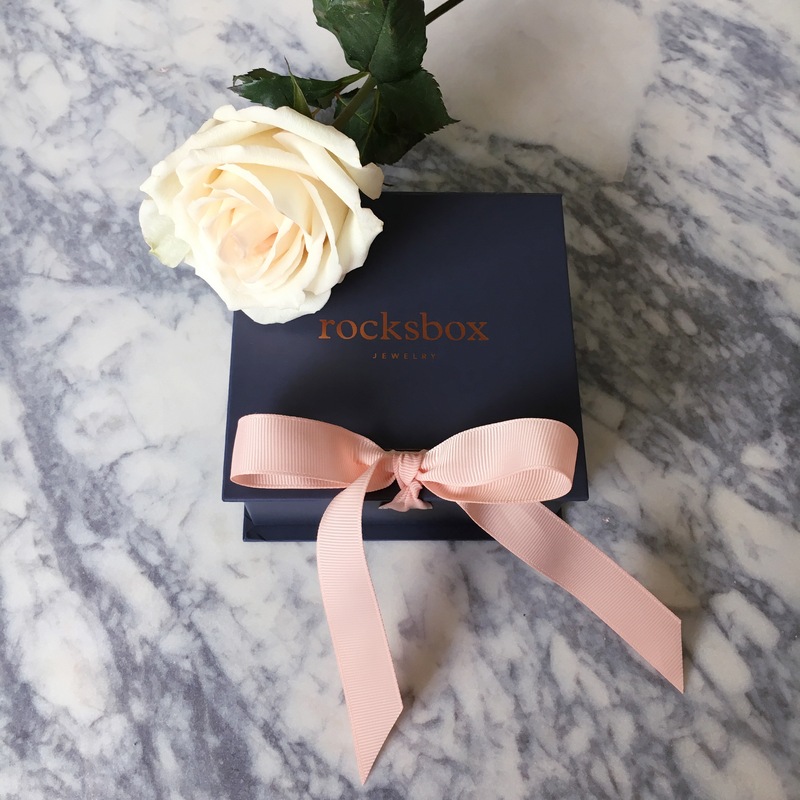 You can update your wishlist at any time and you can even add pieces to your wishlist from the Rocksbox Instagram page. 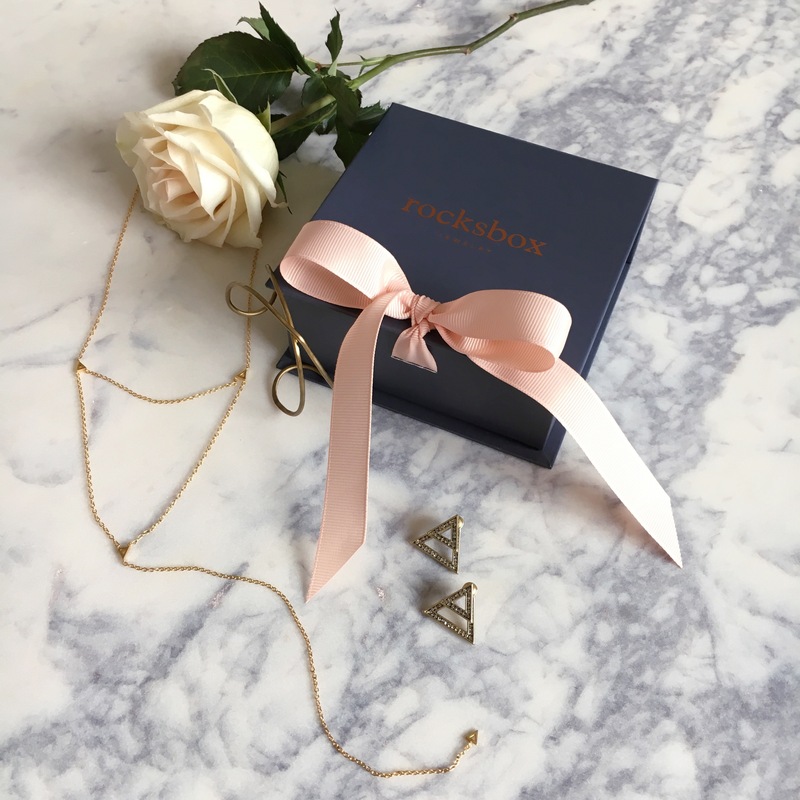 Your jewelry arrives in a pretty box tied with a pink ribbon and a letter explaining what is in your box, with prices of each piece in case you want to purchase any. Make sure to keep the mailing package to send back your box (there’s also a prepaid label)! Over the last few months I have really been loving this service and being able to try out new jewelry. I think $19 is a great price to try out as much jewelry as you want, and it includes shipping both ways (which is super fast!). If you’re someone who enjoys trying out new jewelry I think it would be great. The only downside is that you don’t actually get to choose your own pieces. The stylists choose the pieces from your wishlist and your style survey and feedback. If you receive a box that you’re not happy with, you can send it right back and get a new selection. You can leave feedback for each piece of jewelry in your profile so that the stylists are able to see what you like and don’t like. 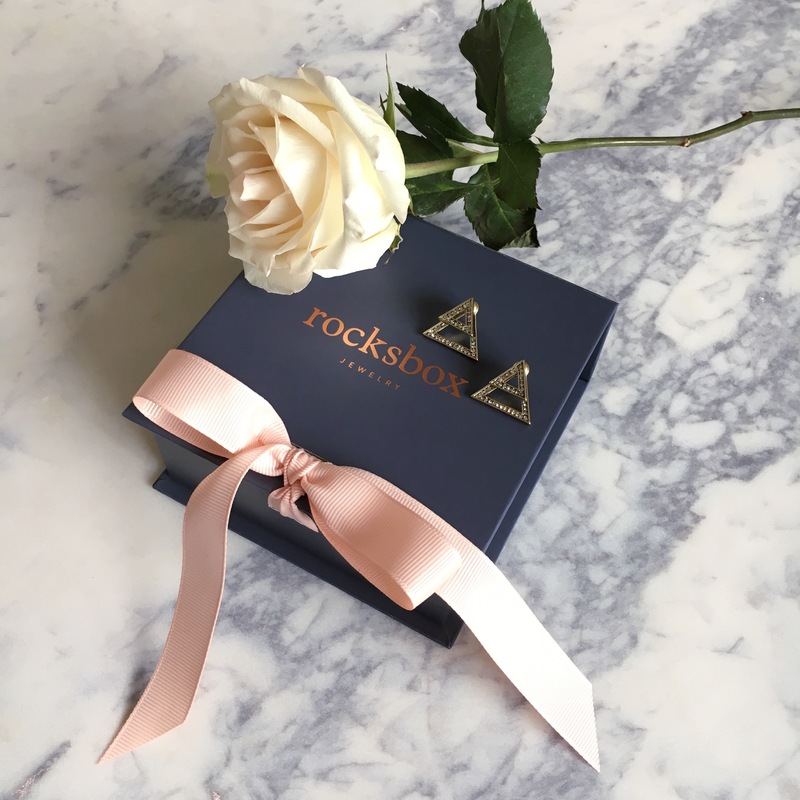 This is my favorite Rocksbox I’ve received so far because I tend to love dainty pieces and simple geometric shapes.